Adjaye Associates, the London-based firm of Sir David Adjaye, will be designing a new 50,000-square-foot library in the Orlando suburb of Winter Park, Florida. The $30 million project will sit on the northwest corner of Martin Luther King Jr. Park and will also house 8,500 square feet of civic center space and a parking deck. Orlando-based firm Hunton-Brady Architects will be the executive architects on the project with Adjaye Associates serving as the design architects. 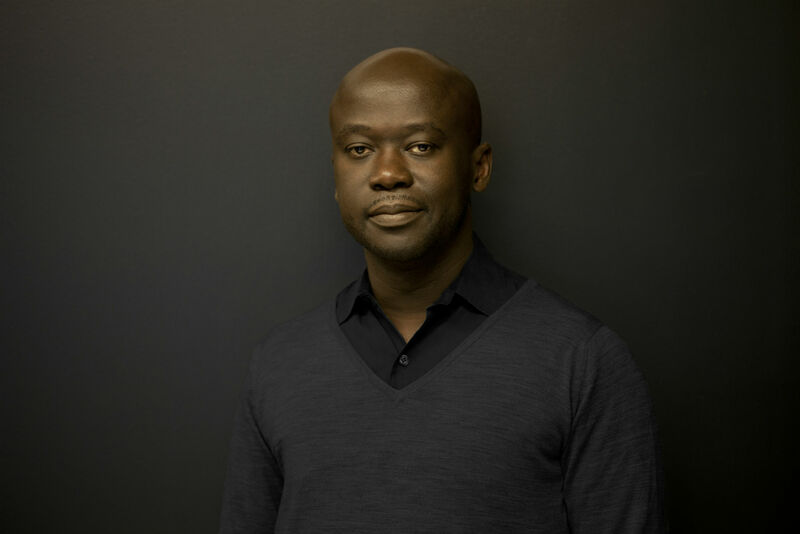 Adjaye Associates is likwly best known in the U.S. for being on the team that designed the National Museum of African American History and Culture, which opened in September of 2016 on the National Mall. The firm is also known for having a principal who has was knighted by Queen Elizabeth II and named among the 100 most influential people of 2017 by TIME Magazine. Design work for the new library is expected to begin next month.